Hey there babes! Looking for an incredible destination wedding photographer to check that vital category off your wedding vendor list? Then you’ve come to the right place! 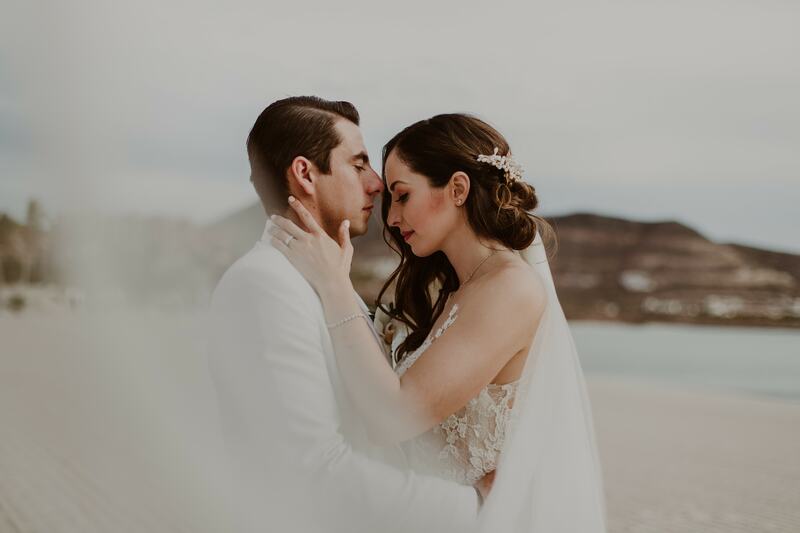 Today we are so delighted to be introducing you to Daniela Villarreal – a romantic and genuine destination wedding photographer. She loves travelling, nature and interacting with new people, places, cultures. 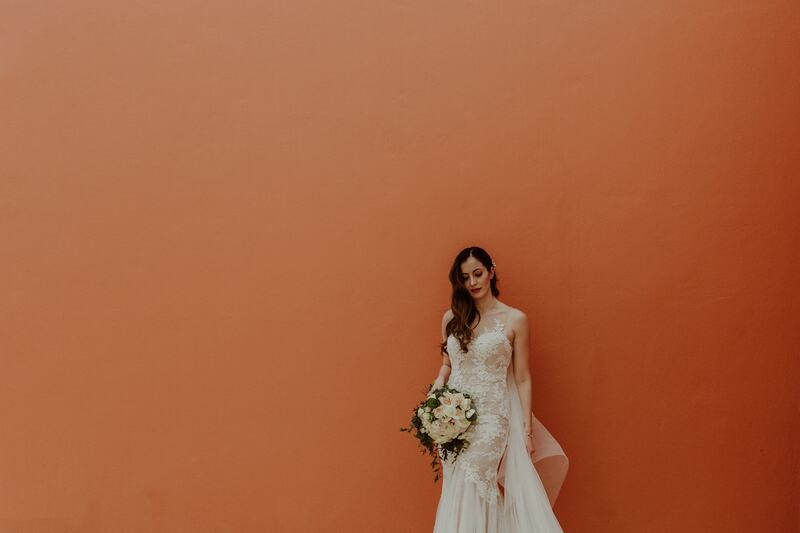 She truly tries to live her life to the fullest, and seriously adores capturing celebrations of love. 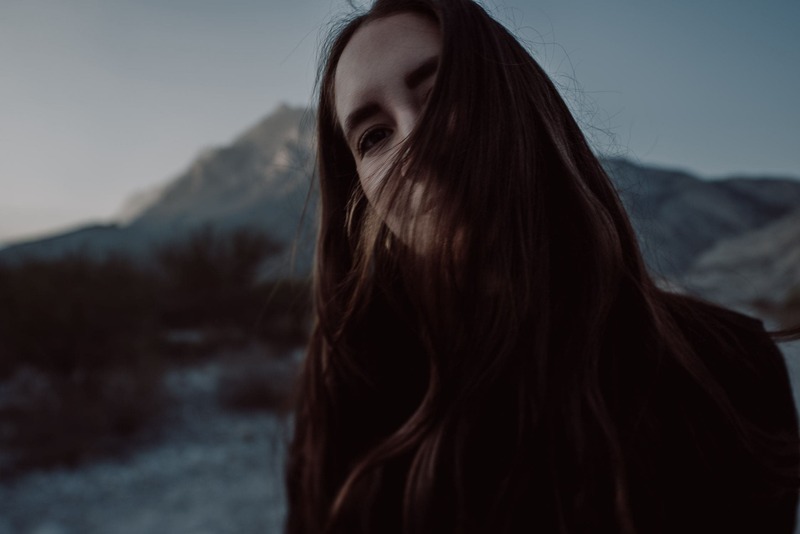 Her photography style is cinematic and moody, and captivating to say the least. So keep scrolling darlings, because this photographer is one that you definitely need to meet. 1. Tell us a little bit about your company. Daniela Villarreal runs by me (Daniela). I’ve been doing weddings by myself since the beginning. There are other important members in the team for when the agenda gets full or when the couple requests extra services. My main inspiration comes from my passions. I believe that magic hides in the details. I love adventures involved with nature or exploring new and unusual places, and I get excited by going into a new place to discover what I can find there. Also I love intesterlar stuff, I enjoy everything involved with space, watching the stars is extra special to me. I try to reflect this in my photos…the spontaneous and natural feel, wanderlust, magic, nature. I love to discover how every couple is different in their own way, I let them be the way they truly are, that’s the way authentic love shows and that’s the perfect photo for me, when it makes you feel something. 2. 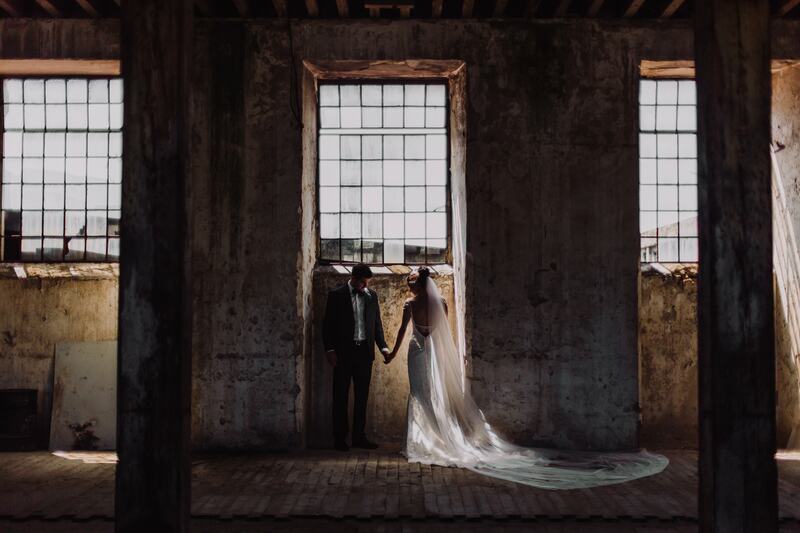 How did you get into wedding photography specifically? To be honest I wasn’t looking to be a wedding photographer. I can say weddings came to me by itself. Since I was little I’ve always had a camera in my hand. I documented everything around (especially my friends and our adventures). At first I wanted to do fashion photography. I was living in NYC when I got my first professional camera, and I started to practice with the city, so I was really inspired by everything. After my adventure in NYC, I went back to Mexico, and there I started to do anything involved in photography (I even did some concerts) but mostly, I was looking to do fashion. A friend contacted me after some months, and told me that she really liked my photos and that she wanted me to do her wedding. She already had a photographer but she wasn’t that happy with that decision (honestly I didn’t have any idea of how to document a wedding at that time), so since I am the kind of person who likes to try and learn everything, I said yes). After the wedding she was really happy with my work, and she even did some big prints. Some months later a friend of hers contacted me to cover her wedding. After that wedding (number 2) I discovered that I really enjoyed to document the magic behind weddings, and so here I am. I love to discover how every couple is different in their own way. I let them be the way they truly are, and that’s the way authentic love shows and those are the perfect photos for me – when it makes you feel something. First I would describe it as Cinematic. I like to imagine every wedding as a movie. In every movie you have a story, characters, scenery, and a soundtrack (I absolutely love music). So every wedding I feel like I’m the movie director of that love story. Secondly, I would have to say spontaneous. I love randomness!! I think there is beauty in the everyday things, we just have to stop for a moment and appreciate what we have in that time. The combination of these two elements are basically what I keep in mind when photographing something. Natural looking photos with a cinematic style. 4. What do you love the most about photographing destination weddings? I always get excited with the idea of traveling to a new place, meeting new people, seeing all the colours and textures. Like I said before, I’m a very observant person, and I think beauty and magic hides behind the details. Most of the times we don’t notice they are there, but when we do, details brighten our days. So I love to to discover those details in a new destination or with new people. 5. 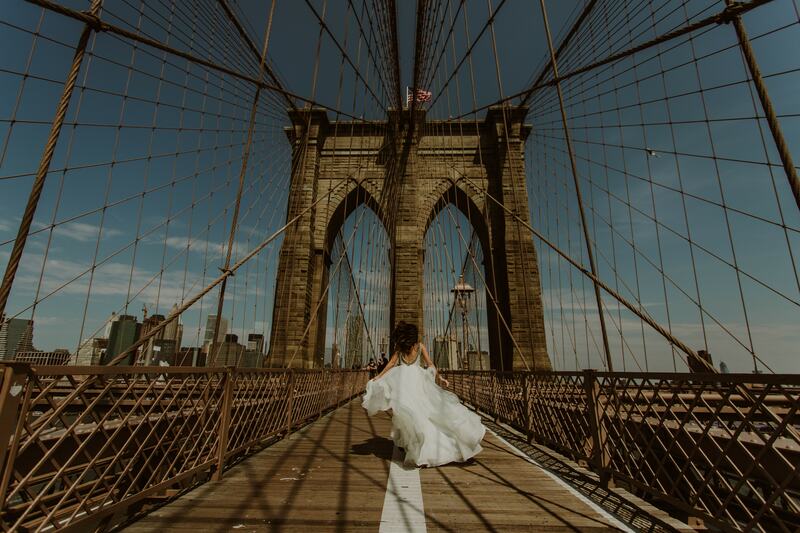 What are the most challenging aspects about shooting destination weddings? Probably the fact of not knowing the place that much, but in my opinion that also makes it even more interesting. I love to walk and get lost with my camera (not only when I travel) around any place. To be honest, I have taken some of my favourite photographs that way. It’s quite challenging, but fun. 6. What are some of your favorite locations that you have photographed a this far? Are there any new places that you would love to shoot on this year? – A wedding in a desert! 7. Are there any must have photographs that you always try to capture for your weddings? It would definitely be portraits of the bride. One of my favorite parts of a wedding is the getting ready shots. Everything is full of emotion, the bride is about to say yes! That’s when I love to do the bridal portraits. 8. How long do you normally like to spend in the locations that you travel to? If it’s a short flight not more than 4 days, but if it’s a long one, at least a week. .
9. 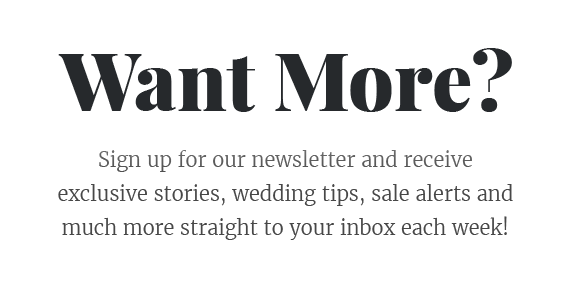 How can brides get in touch with you to book your services for their wedding day? They can reach me at my personal email – hello@danielavillarreal.com. We usually Skype before to answer questions, just get to know us a bit and to know more details about the couple and the wedding. 10. 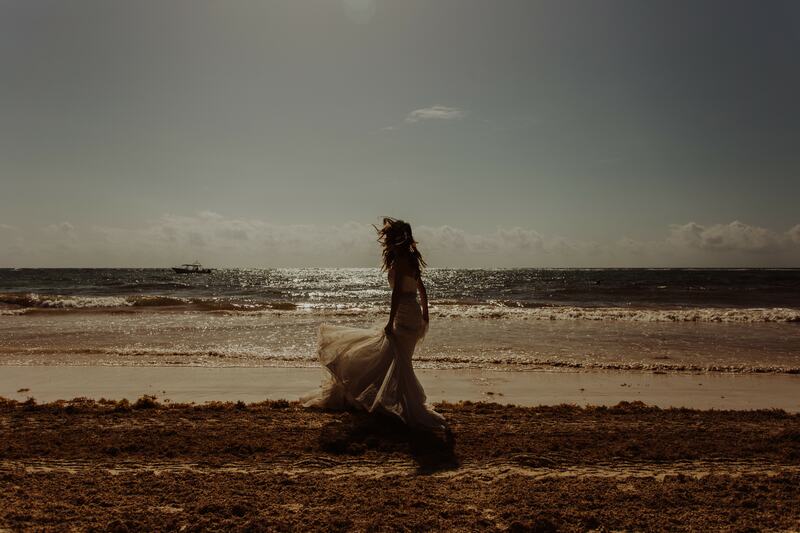 Do you have any recommendations for brides when they are looking for their dream destination wedding photographer? Definitely it would be to make a bond with your photographer, you’re going to spend basically all day together so that’s very important! 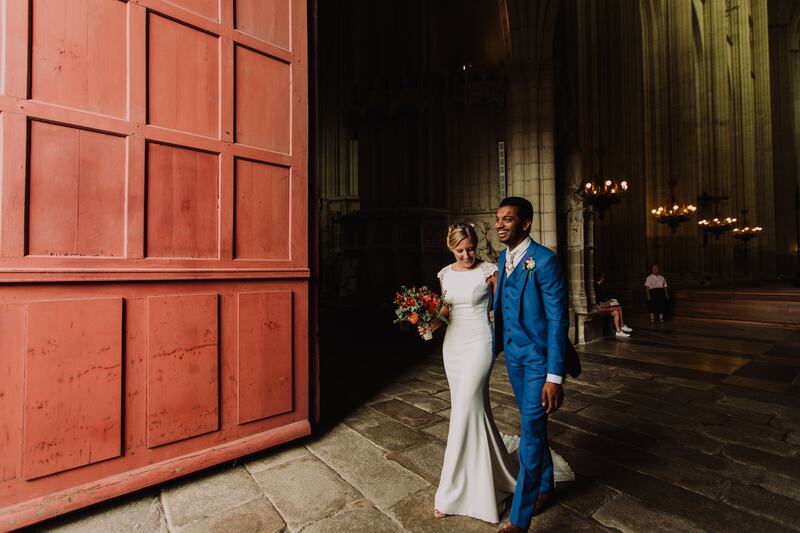 You need to also feel happy about this person because you’re putting all of your trust in them to capture one of the most special days of your life. You can’t repeat the day, but you can look at your photos and feel everything you felt that day by having just one look. 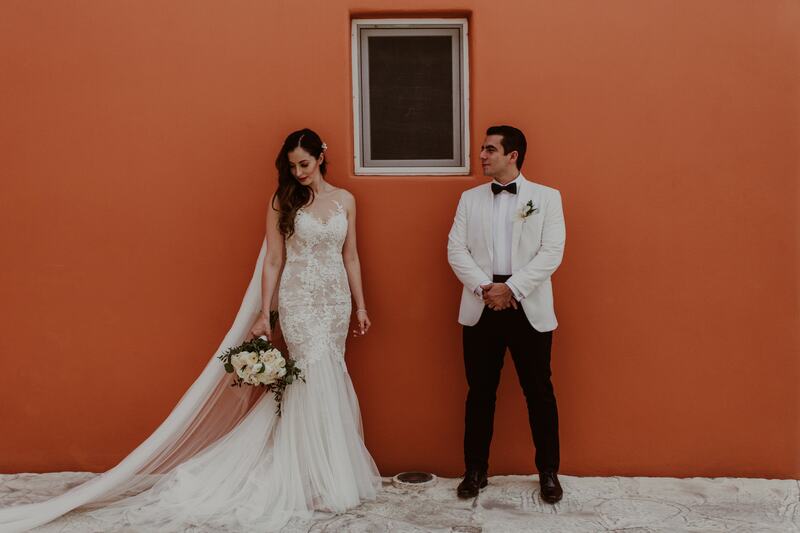 For more information or to make an enquiry with Daniela Villarreal Photographer, head over to her website now. WANT TO CHECK OUT MORE PROFESSIONALS FROM OUR EXPERT SERIES? Check out our Expert Interview with Macknun Events HERE. Get some sweet inspiration from Jackie Soriano Hair & Makeup HERE.